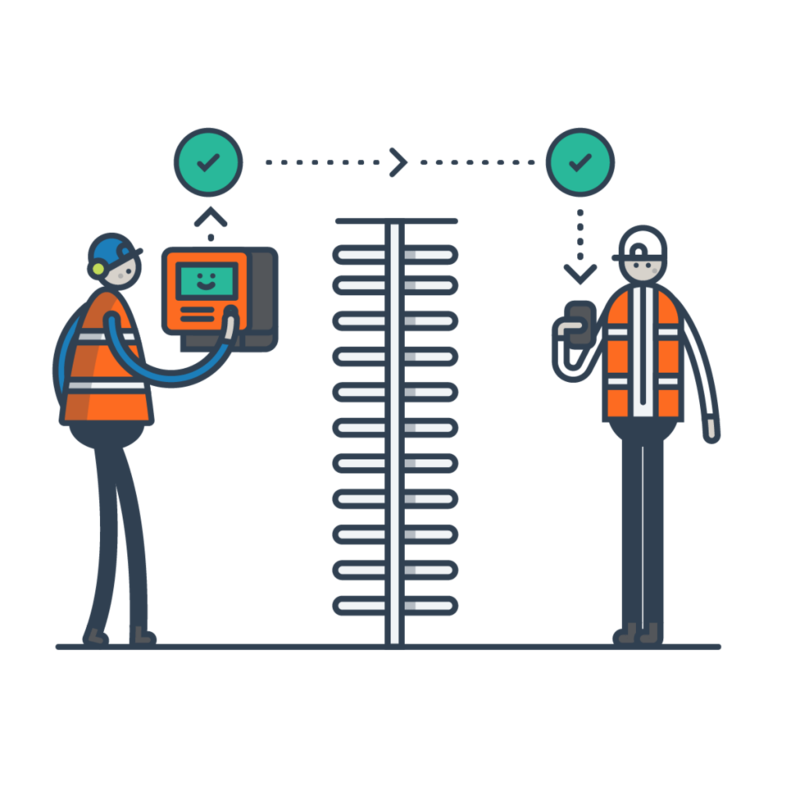 There are 4 types of turnstile used in the market today and all our barriers are controlled using biometric features and are easy to attach on any construction site. Depending on the level of security we are able to advice our clients the best product and every offer addons to suit the environment these biometric turnstiles are being deployed. Employees register their arrival at work using the fingerprint on the fingerprint reader therefore there is no chance of having ghost workers or someone signing in for a colleague. The data pulled is connect to HR systems and site managers who can use them for performance appraisal of disciplinary matters. 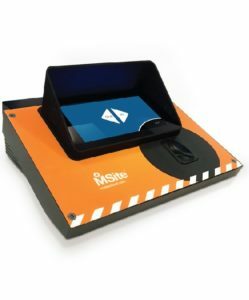 Even though employees have staff cards, we use fingerprint turnstiles to discourage any fraud and ensure only authorized staff access certain areas of the site. For example, if you have not passed your construction safety induction training your access is denied until the training has been completed. This is to ensure all staff are safe on site and nothing will cause delays on the project due to injuries that could have been avoided if induction was undertaken. Every technical guru will tell you that Biometric identification makes pass forgery extremely complicated and reduces the chances of unauthorized passages to the site, this is why we use biometric identification on our MSite construction access control system. All our Site access control systems are assembled in the UK and therefore, low carbon footprint for the environment compared to our competitors. 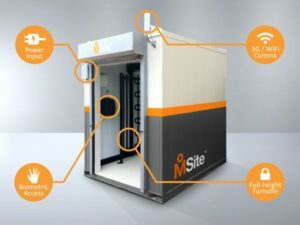 Since we know most contractors want products as soon as possible we have designed our MSite product for easy installation and therefore we guarantee quality and timely delivery for when you need the turnstiles. Our clientele range from small development projects to huge multi-million development programmes run by the likes of Balfour Beatty, Carillion, Morgan Sindall, Willmott Dixon amongst others.